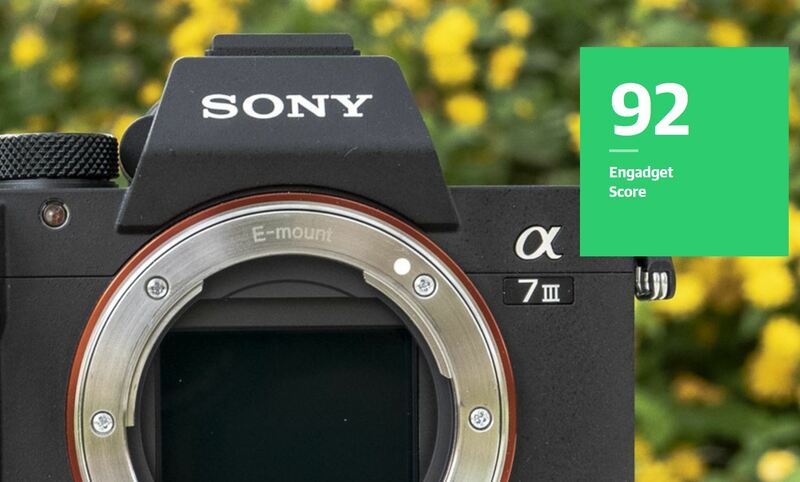 Engadget has completed the full review of Sony a7 III today. And said that Sony a7 III is currently best camera on the market, period, at any price. a7 III offers the best-rounded feature set you can get for $2,000. Currently Sony a7 III is out of stock everywhere, you can pre-order from Adorama, B&H Photo, Amazon, Focus Camera. Or check in stock availability here. Sony’s 24.2-megapixel A7 III is a near-perfect all-around mirrorless camera. You can fire bursts at 10 fps, capture sharp images with excellent dynamic range day or night, and autofocus accurately on fast-moving subjects or portraits. It also handles very well and captures the sharpest 4K video of any full-frame mirrorless camera on the market, except for Sony’s much more costly A9. It’s not perfect, as the viewfinder and EVF are less sharp than rival models. Overall, however, it’s the best $2,000 camera you can buy and arguably the best on the market, period. Read full review at Engadget. Better than the a7rIII? Unsure how you can say that if price isn’t a consideration. It depends on what’s important to you. If you care a lot about the greater resolution, then the A7RIII is the best one. However the A7III beats it in several categories including auto-focus and low light capability. And if you dont need that resolution, the A7III also gives you smaller file sizes and faster processing times. So yeah, an argument can be made that it’s a better camera… even if you exclude the sizable price advantage.